I am back with another review of my protein, I have been on a health kick recently and trying to get fitter and just feel better in myself, my protein got in contact and asked if I would try some of their products so I thought it would be a good way to try some new healthy snacks, I have already reviewed a few on my blog which you can see in previous blog posts. 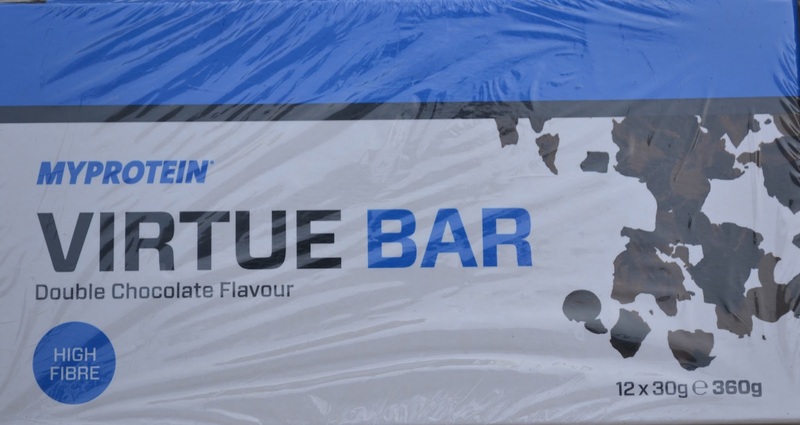 In todays post I will be giving my thoughts on the double chocolate virtue bar, the cost for one bar is 99p which compared to normal chocolate bars is a little more pricey but it does have a lot of goodness added! When I first opened the bar I wasn’t really sure on what it would taste like as it didn’t look that appealing but anyway I gave it a go and was really surprised it tastes just like a normal chocolate breakfast bar would taste like, they are quite sweet which I liked and did leave me feeling fuller than I did before! I think I would try these again and actually preferred them to some chocolate bars I have tried! 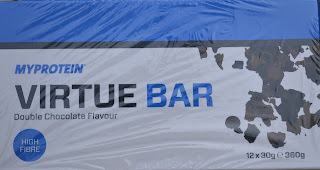 Let me know in the comments if you have tried the my protein Virtue bar! This sounds great - I love this. It is a really unique product!